Industrial Engraving’s in-house engineering staff can custom-design embossing machines for your specific needs. 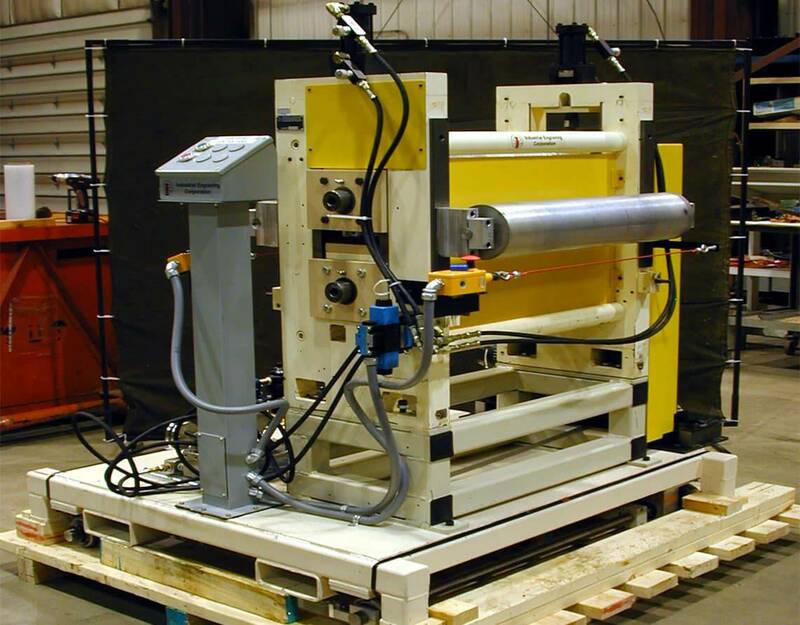 Our experience with a wide range of configurations and roll sizes gives you the advantage of having an expert team capable of meeting virtually any requirement. In addition, our in-house hand sample machine lets us produce specific products for your review prior to full-scale launch. This provides a quick, low-cost way to analyze the initial phase of product development before moving forward. We can replicate rubber to steel as well as matched steel up to 12 inches wide. Our sample machine has the ability to produce your pattern concept with multiple depths, radiusing, and sidewall angle requirements. 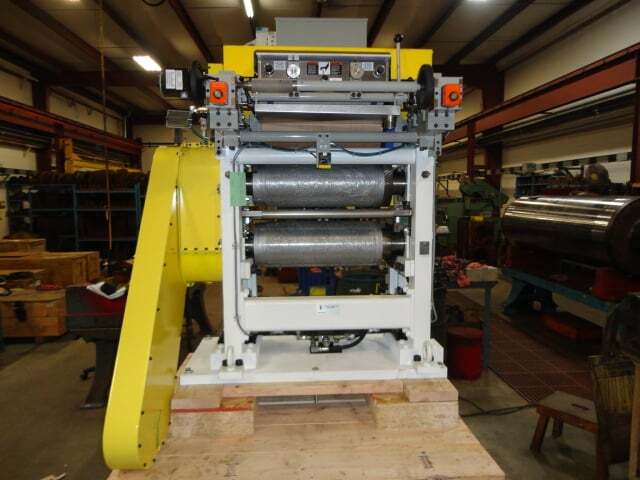 Contact us at 920-865-7304 to learn more about our custom machine development and hand sample machine capabilities.